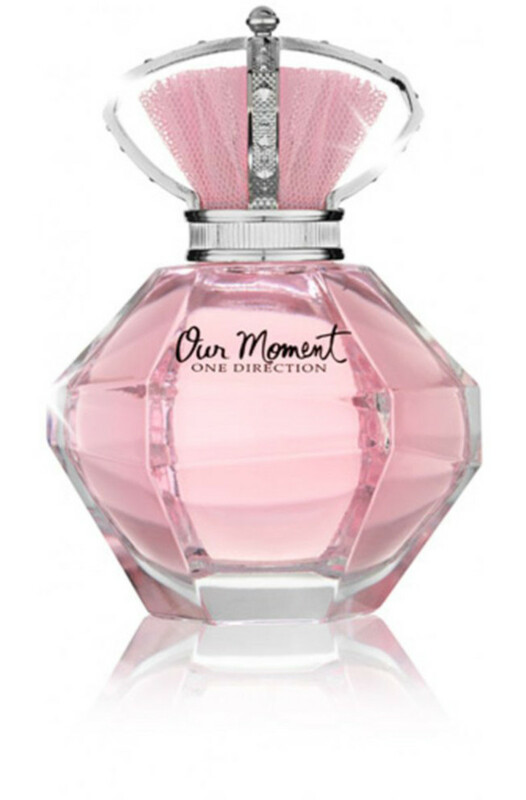 This scent from boy band One Direction is leading the battle for the number one fragrance of holiday 2013—in fact, one bottle is currently being sold every minute. Wow! Needless to say, it&apos;s getting hard to find, but at the time of publication it was still available here. 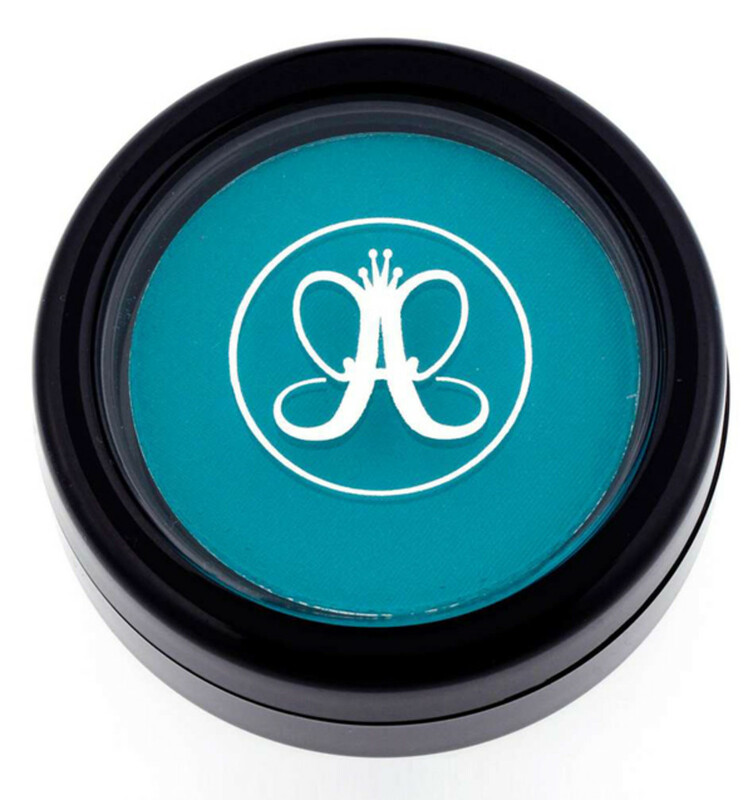 Because you probably have to be a teenager to even contemplate applying bright blue brow powder. (Or a runway model, but same thing.) It doubles as a hair tint, and there are three other shades. 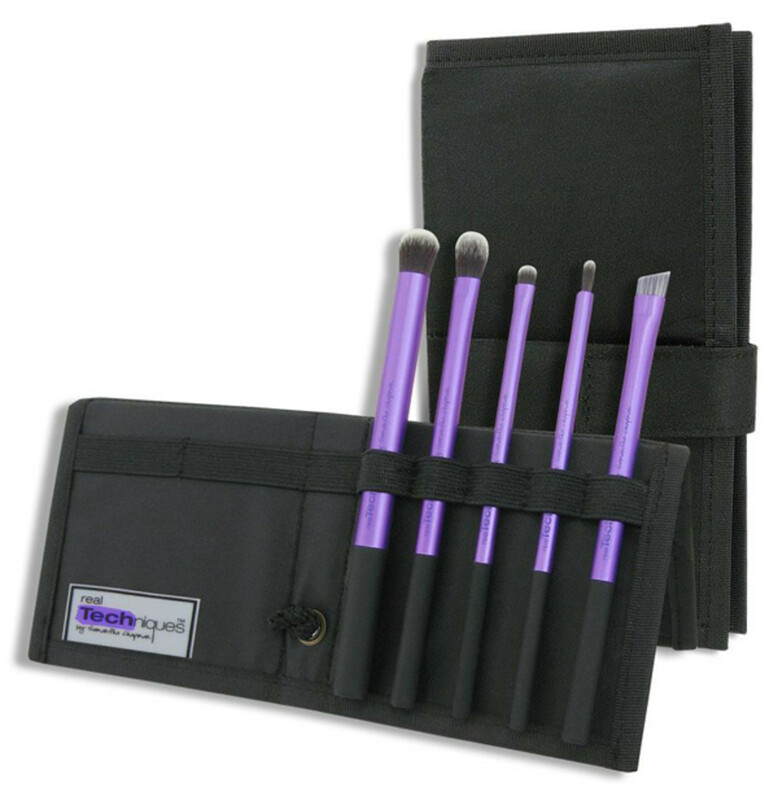 Love this little kit containing a foil-effect nail polish, glitter, brush and application tray. Rose gold is such a great colour. 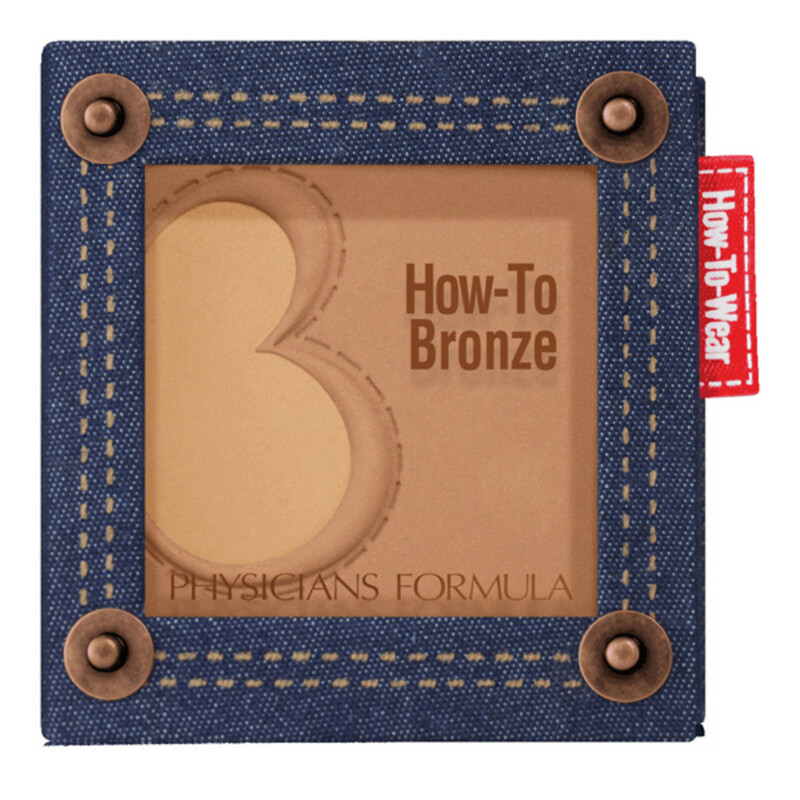 The genius of this two-toned bronzer, besides its cutie denim packaging, is that it teaches you exactly how to apply it (the famous "3" that I always talk about). There&apos;s also a helpful diagram inside. This girl is making me want both her sparkly headband and her short haircut—some feat! I think headbands in general below to the young, so it&apos;s best to take advantage while you still can. It&apos;s also 20 percent off right now! Body shimmer also tends to hold more appeal when you&apos;re younger. Don&apos;t ask me why. The Body Shop&apos;s are classics, especially this one with adorbs Mr. Gingerbread Man on the front. 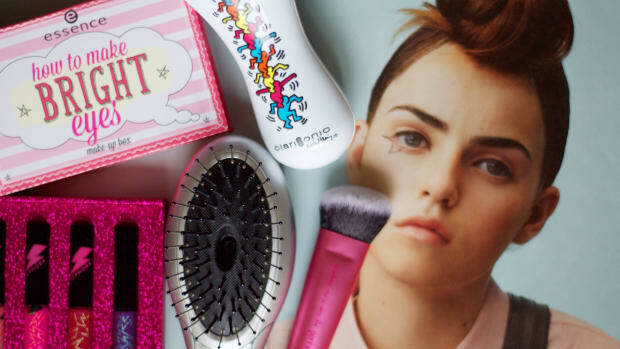 BBs and CCs are a great option for teens who are just starting to get into makeup, since they provide some coverage while being lighter than grown-up foundations. 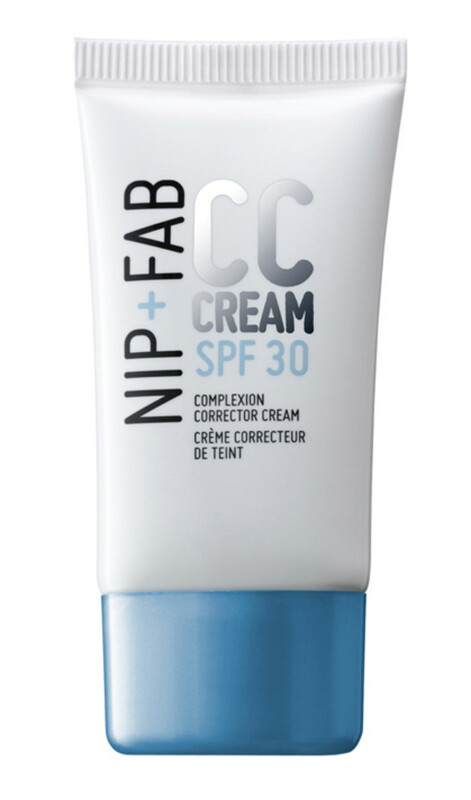 I really like the colour, texture and coverage level of Nip + Fab&apos;s. There are two shades. This is a no-brainer. 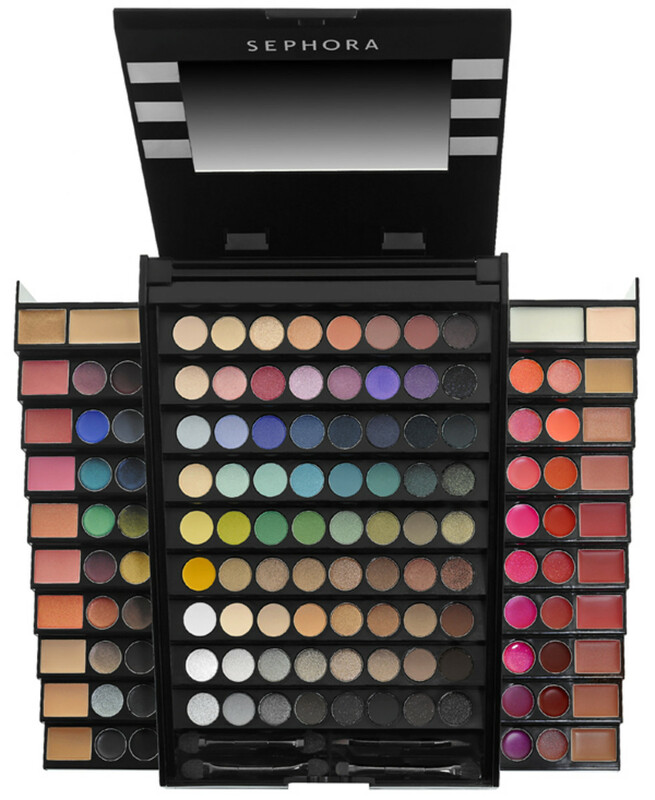 I would have died and gone to heaven upon receiving this 130-shade collection of colours for eyes, lips and face. The price is ridic. How sweet are these lacy temporary tattoos? (Now there&apos;s a sentence I never expected to write.) With this kit, you can do necklaces, anklets and rings—and they all wash off later. Blossoming nail polish fans will appreciate getting stocked up on the basics, including base and top coats, nail polish remover and a nail file. There&apos;s a spot to insert your lacquer of choice in the middle (sold separately here). Batiste has been stepping up their game lately. 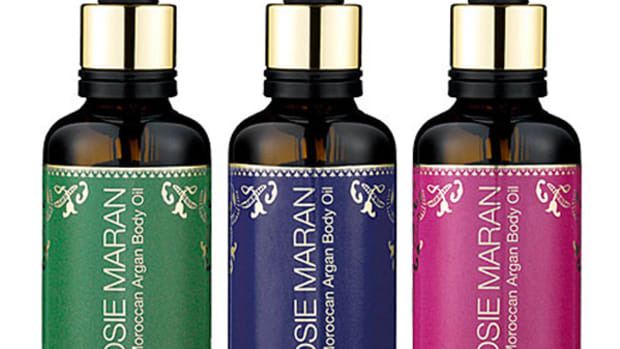 One of the original dry shampoos, it now comes in this trio of miniatures adorned with fun animal print patterns. I don&apos;t know about you, but I never met an animal print I didn&apos;t like. This is the cleanser I&apos;ve been using for the last few months, and I think it&apos;s a great choice for any age group, any skin type. It&apos;s mildly foaming and cuts through grease and makeup, but doesn&apos;t dry out your skin at all. 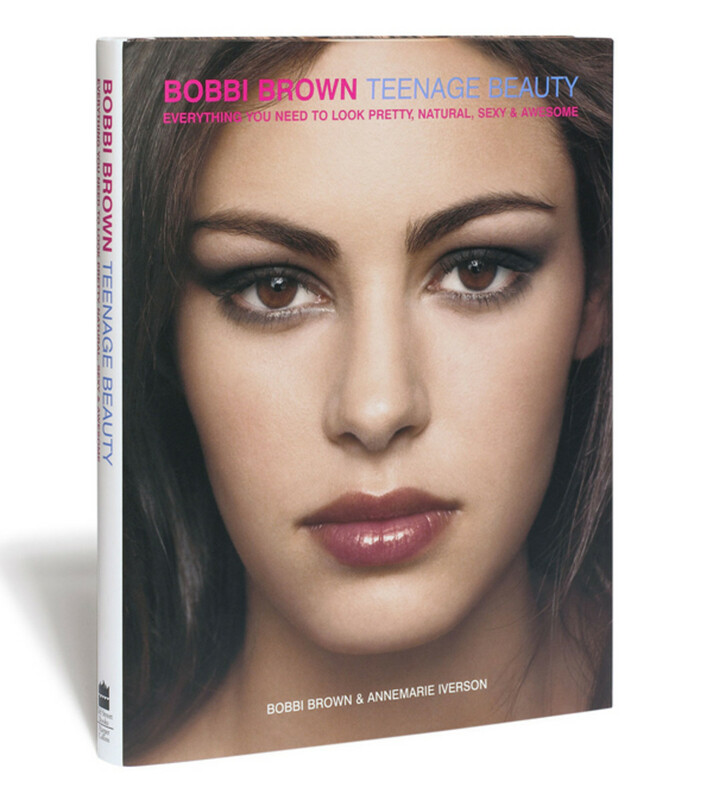 It&apos;s an ideal choice for getting a young person started on a smart skincare regimen. Everyone who&apos;s tried them raves about these Real Techniques brushes by Samantha Chapman (one half of Pixiwoo). 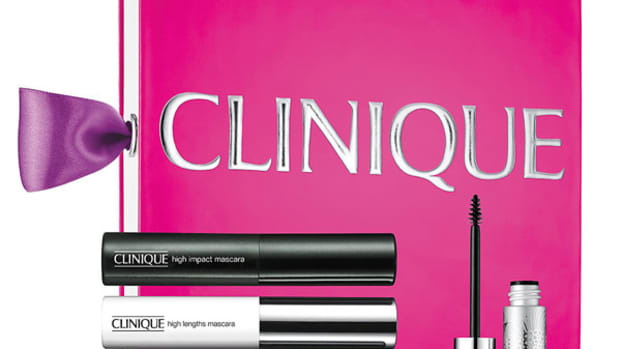 In this starter kit you get five full-sized essentials for eyes and brows. 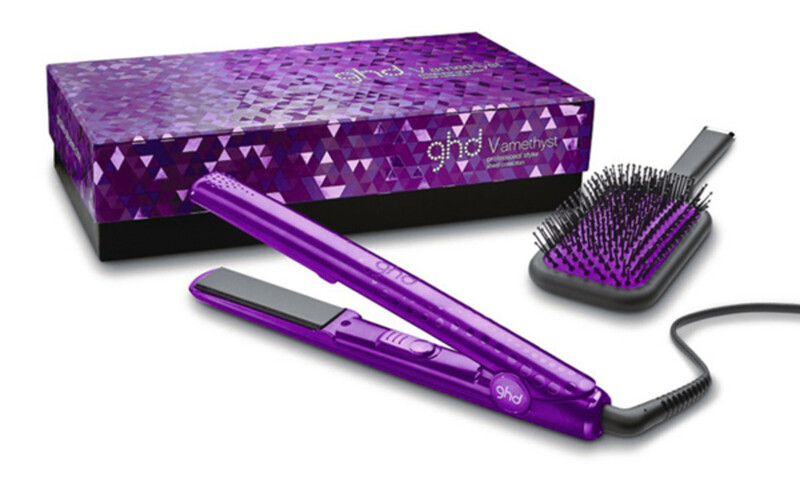 This one-inch ceramic flat iron with matching paddle brush got all dressed up in glittery purple. Definitely one for the girlier girls. 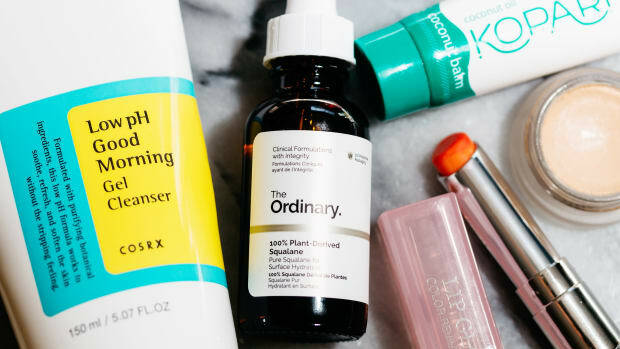 Sonia Kashuk—the beauty bigwig you remember from this profile interview—just added to her empire with this new line of body products. I&apos;m most impressed by the fragrant and rich body butter in chic black, gold and floral packaging. 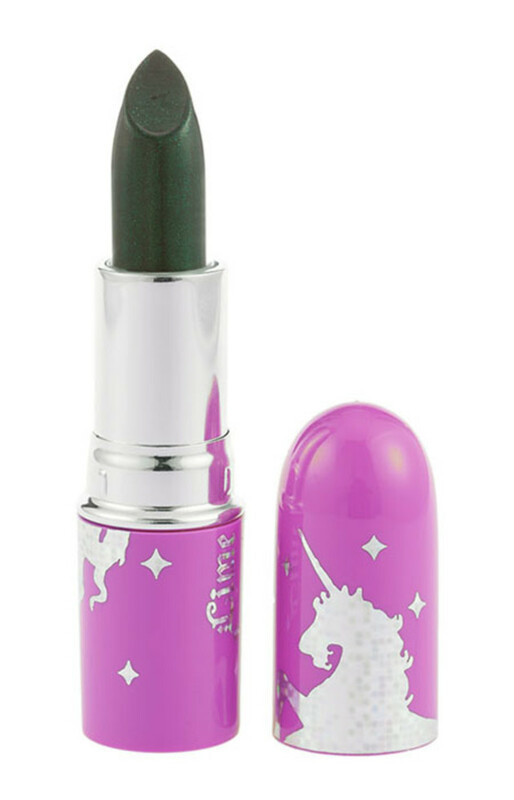 Lime Crime is one of those underground-ish makeup brands that has high-pigment, opaque shades in wild colours like Serpentina here (dark emerald). Also, there are unicorns on the cases. Doesn&apos;t that melt your heart just a little bit? 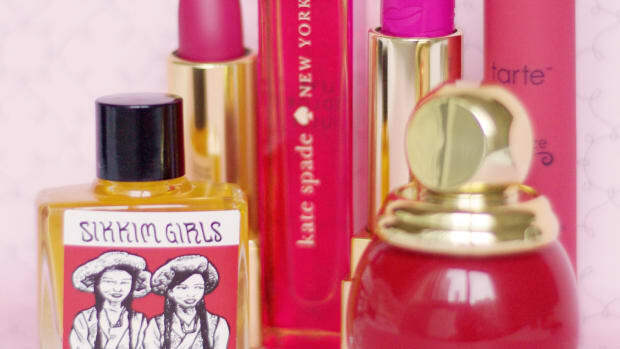 Anna Sui teams up with Minnie Mouse; cuteness ensues. 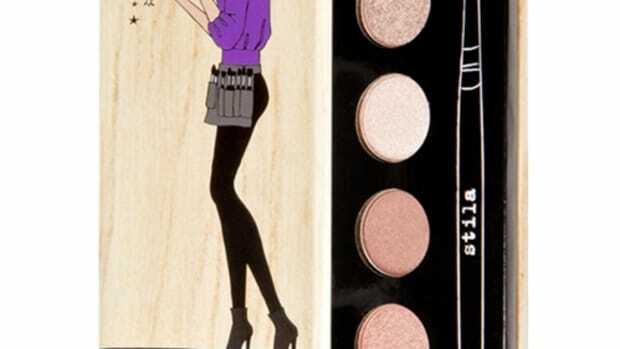 Inside this printed tin is an eyeshadow compact in the shape of a bow (awww) and a mouse-shaped lipstick (double awww). Also comes in red. 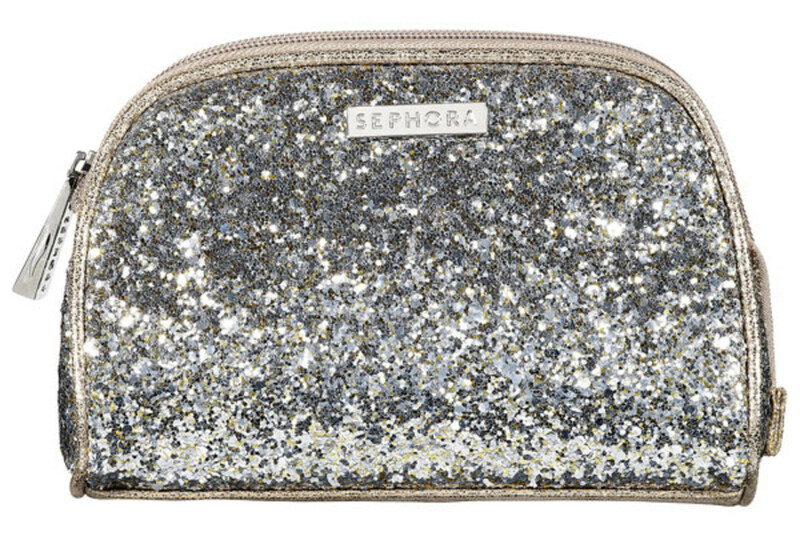 This silver glitter makeup bag just came in at Sephora, and it&apos;s meant for showing off. It could double as an evening clutch. 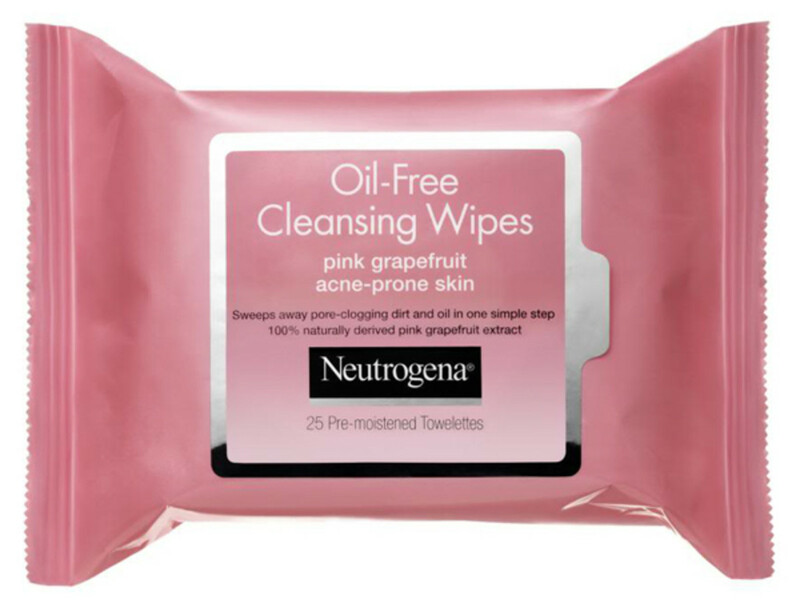 These pink grapefruit cleansing wipes are a great habit to get hooked on at a young age—so the teen or tween on your list won&apos;t have to learn the hard way about why you shouldn&apos;t sleep with makeup on. Do you find teens and tweens easy or hard to shop for? Have you checked out any of the products on this list? Heard of any other great gift ideas for this age set?